We have a comprehensive range of all baby products. 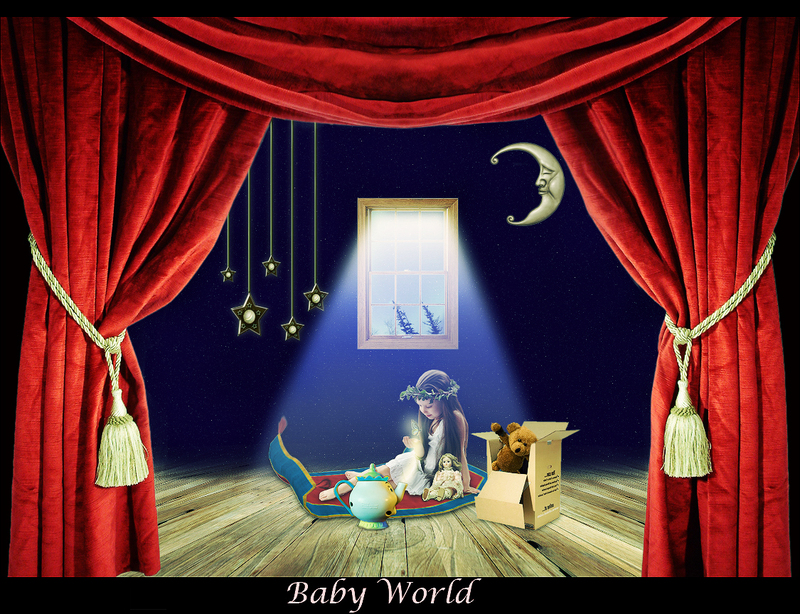 Babies Things endeavors to give you the best guidance and service possible ensuring that all your needs are met. Baby Things – Persnol service on everything you need for baby clothing, baby toys and more.